Will it come to the markets? Where are the banks? the investors? „Short Bytes: If the latest announcement by the Indian Union Minister Piyush Goyal comes to fruition, the cars plying on Indian roads would be all electric by the year 2030. The government plans to support the electric automobile industry in the mass rollout and build the necessary infrastructure required for charging the electric cars. India finds its cities in the list of the world’s most polluted places, but the latest announcement will make the air clearer for the citizens. Frage: Wann kommt das Wasserstoff-Netz? 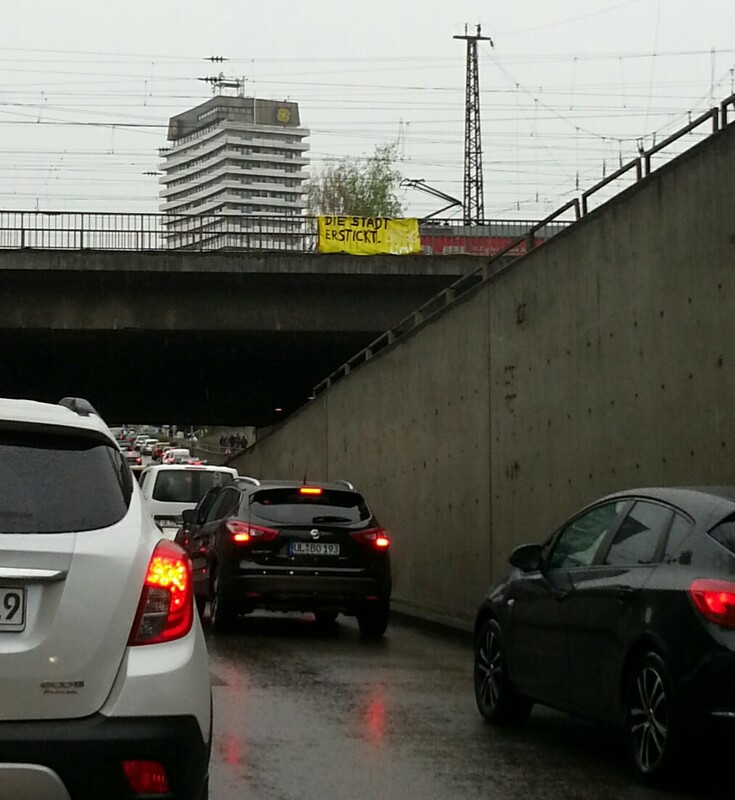 Oder wir fahren einfach alle mit erneuerbarem Erdgas. Was quasi eine Rückkehr zur „Schiene“ bzw. Röhre. 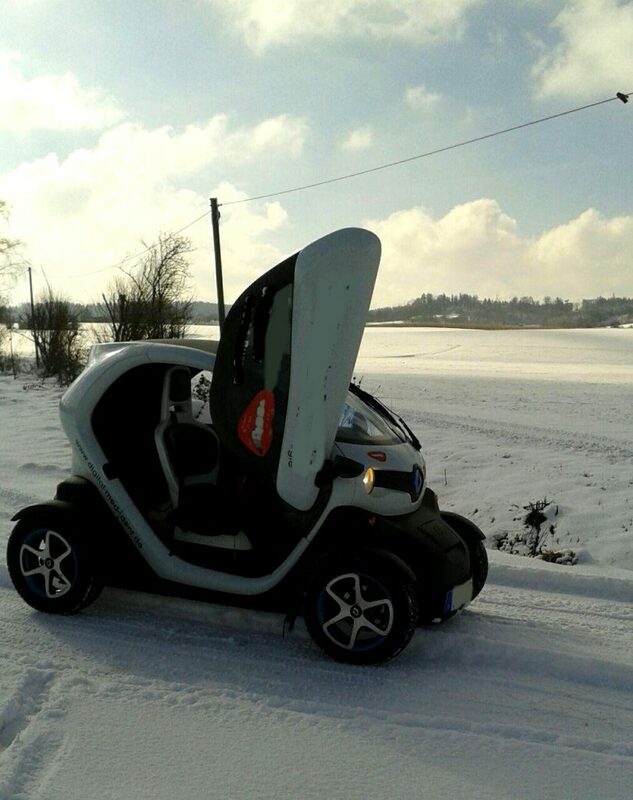 Elektro Zweisitzer Twizy im Winter: Geht das? ← Karton + Kunststoff = Tetrapack Recycling bei REWE wie?